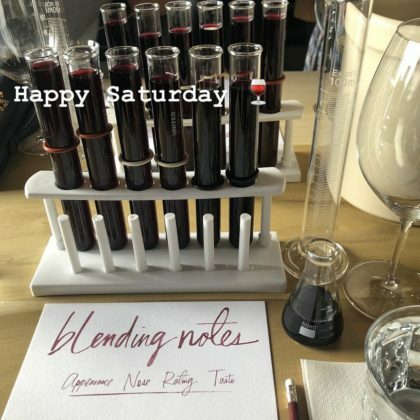 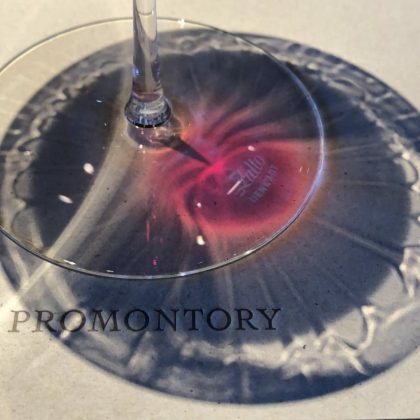 Gwyneth Paltrow had a “Happy Saturday” when she went red wine tasting at Oakville, CA, USA’s Turnbull Wine Cellars in March 2018. 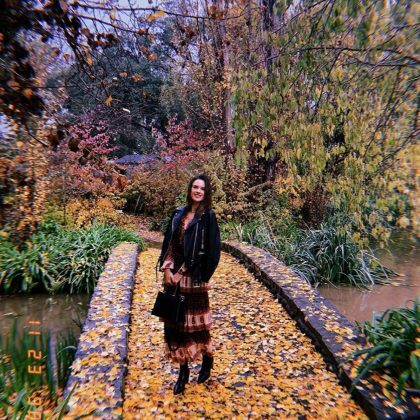 “We’ll take them all please. 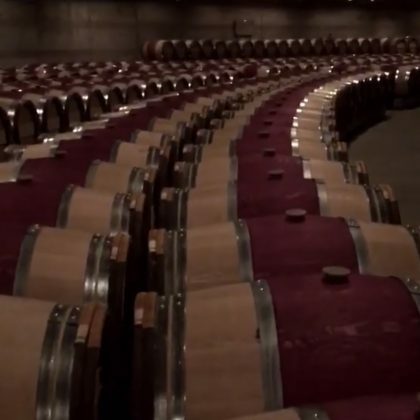 Thank you.” is what Lea Michele teased about all the wine barrels she came across at Oakville, CA, USA’s Opus One Winery in January 2018. 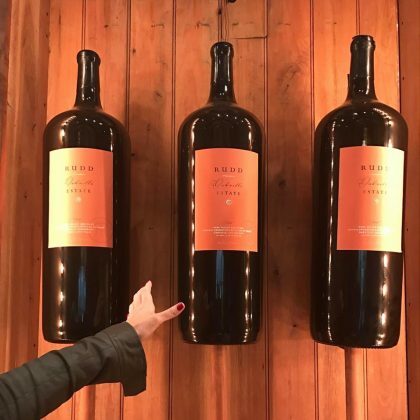 “I can drink all that” is what Tiffani Thiessen said about three giant wine bottles she saw when she was at Rudd Winery and Vineyards on a “Not your average Saturday morning” in January 2017. 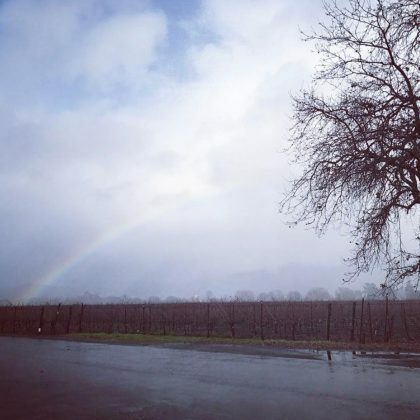 Tiffani Thiessen﻿ said, “I’m somewhere over the rainbow,” when she was checked in here on a rainy day during her “#napagirlsweekend” in January 2017.